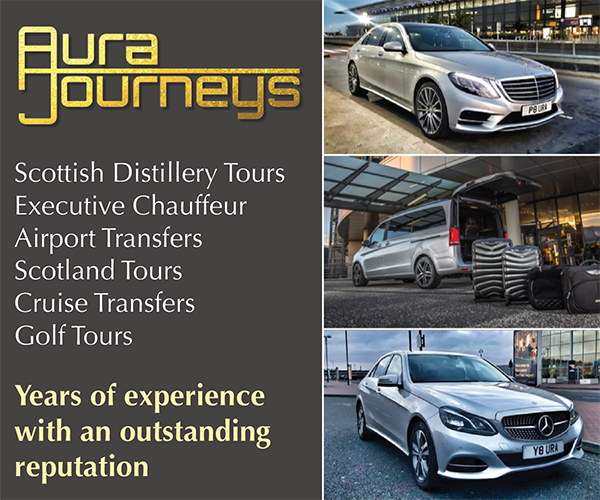 Forget crummy ties and rubbish socks, get Dad a gift that he’ll really appreciate this Father’s Day. 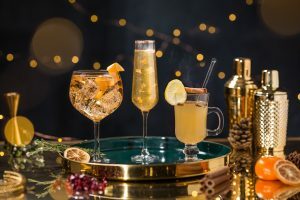 Whether it’s a bottle of his favourite single malt whisky, or something he’s never tried before, we’ve put together a collection of great liquid presents for him. Is Dad a whisky enthusiast? A guy who appreciates the intricacies of flavour, get him a bottle of The Macallan Edition 4. Founded in 1824, The Macallan is one of the worlds most admired and awarded single malt whiskies. 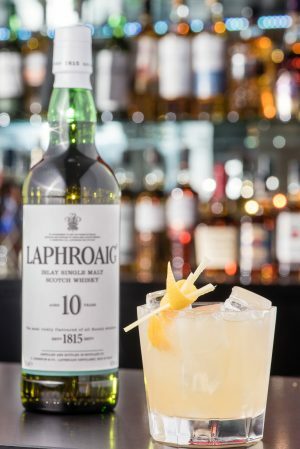 This particular liquid has been made in collaboration with esteemed architects to reveal the structure of the whisky, drawing parallels on how brand new £140m distillery was created. 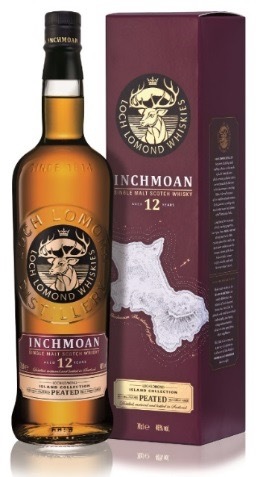 It has been crafted from a combination of American & European oak casks giving it a zesty, vibrant and invigorating single malt that brings to the fore notes of rounded honey, sweet toffee and citrus fruits. Does Dad like a decorated whisky? Look no further than Bowmore 15, which was voted Whisky of the Year 2018 by The Whisky Exchange. 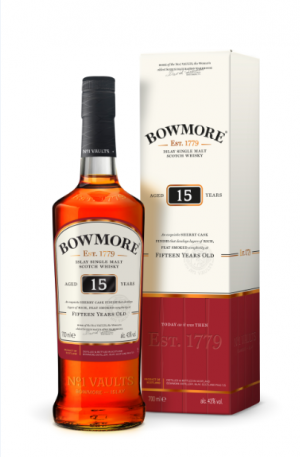 Matured in an incredible combination of both bourbon and sherry casks, it spends its final three years in Oloroso sherry casks, which give Bowmore 15 the rich, deep colour and warming finish. Wonderful neat or with a drop of water, but it’s also perfect in The Penicillin with lemon, ginger and honey. Is Dad a Viking? Does he think he is? Because Highland Park 18 Year Old may be the gift for him. 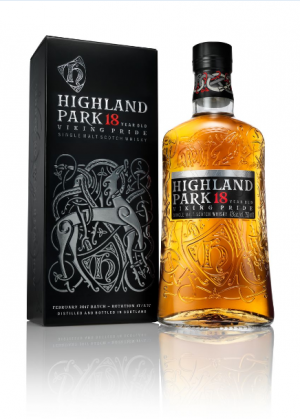 Highland Park was founded by the descendants of Vikings, whose influence can be seen on the bottle’s incredible design. 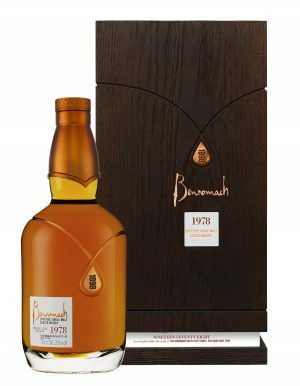 The 18 Year Old is one of the most consistently excellent malt whiskies of the past 10 years. 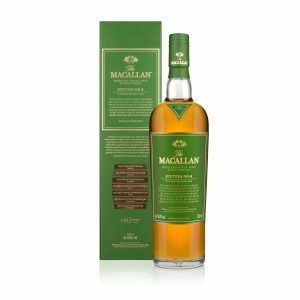 Gentle peat, soft toffee, floral notes, and honey on the nose. It is fantastic neat or over ice, but it can also be great in an Orcadian Cooler, which includes lemon, elderflower and soda water. Maker’s Mark is a small-batch Bourbon handmade in Loretto, Kentucky using the same principles Bill Samuels Sr., first used in 1954. Made from red winter wheat it has a sweeter taste than most traditional Bourbons giving it a distinctive taste. With notes of oak, caramel, vanilla and spice it is best served on its own, or as part of an Old Fashioned, Moscow Mule or hot Apple Cider. 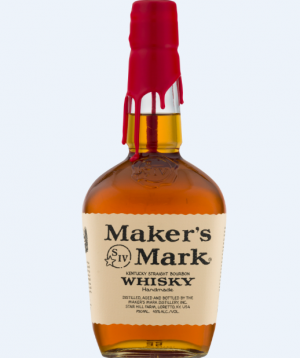 Maker’s is distilled for six years before being bottled and sealed with red wax to give it a distinctive look, it is a great gift for a bourbon-loving father. 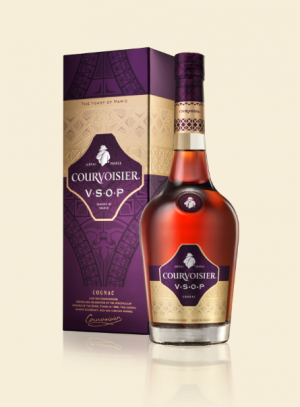 Founded in 1809 by Emmanuel Courvoisier, Courvoisier is the only Cognac house to still control the entire process from grape to glass. 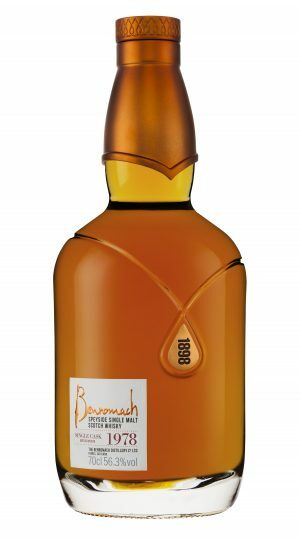 Made from a blend of several crus it has a more delicate taste than most Cognac’s giving it a distinctive taste. With notes peach, toasted almonds and jasmine it is the ideal spirit to enjoy this winter. Best served neat, or mixed with ice and water or as part of a long drink, such as the Courvoisier Espresso Martini. During the latter half of the 19th century, Andrés Brugal Montaner — a Spanish expatriate who had emigrated to Cuba — uprooted his family moved to Dominican Republic. 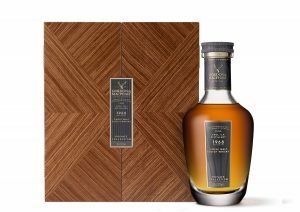 Today, the fourth and fifth generations of Brugal’s direct descendants honour his name as personal guardians of the entire rum-making process at Brugal & Co.
Made from fresh, raw sugar cane, which is hand-cut from plantations across the Dominican Republic’s countryside, Brugal 1888 Ron Gran Reserva Familiar Rum has a dark, amber hue, along with an aroma of milk chocolate, roasted coffee and dried apricots. 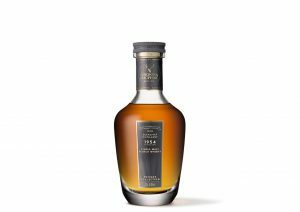 It is crafted to be a sipping rum, best enjoyed at Dominican room temperature, a delicious 26 degrees which really unlocks the complexity of this incredible drink. 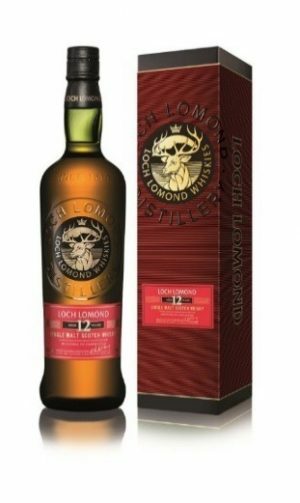 May 31, 2018	NewsBuy Whisky, Christmas., Collectable Whiskies, Fathers Day, Gift, Online Whisky, Rare Whiskies, Whisky auction., Whisky Online. 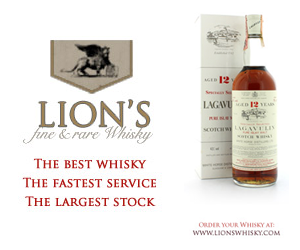 Whisky Online Auctions is a world leader in the valuation and sale of rare and collectable whiskies and spirits. Monthly dedicated auctions regularly feature bottles not to be found in any other auction with world record prices often being achieved. 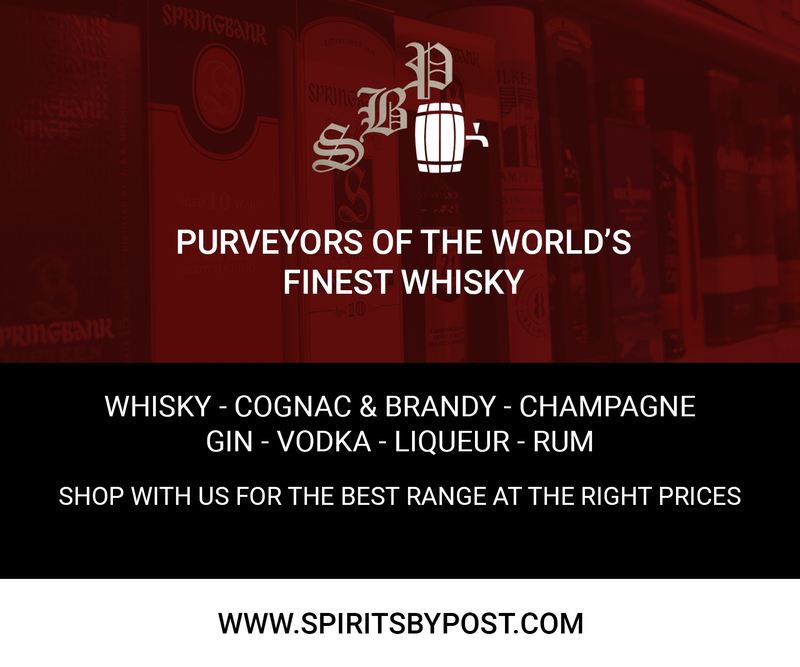 There is truly a benefit to both the buyer and seller with Whisky Online. 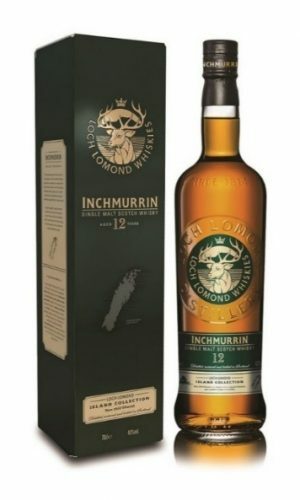 Offering worldwide shipping, free valuations, home collections, low commissions, unrivaled knowledge and unparalleled variety, so, whether you’re looking for quirky every day drinking drams, top end rarities or to maximise your profit on a few bottles or a whole collection, why not get in touch today or take a look at their May Auction.